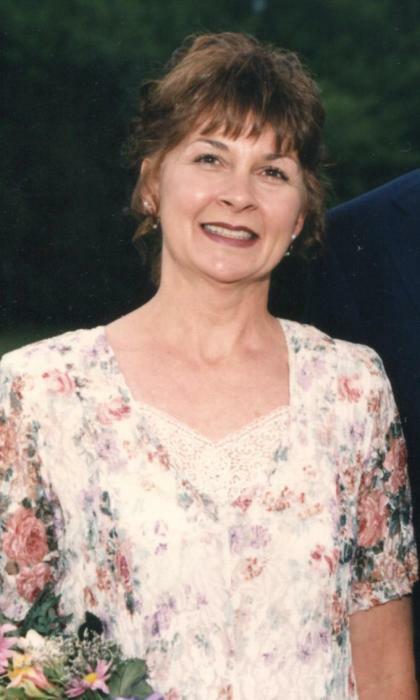 It’s with great sadness that the family announces that on Wednesday, January 16, 2019 Janet “Bobbi” Banks of Burnsville went to be with the Lord after an extended illness at the age of 67. She was an active member of Bolens Creek Baptist Church for over 40 years. She was a daughter of the late Roy and Marjorie Fox of Burnsville. Bobbi was survived by her husband, Tracy Banks, sons, Adam (Suzette) Banks and Nicky (Rhonda) Banks; granddaughter, Blake Banks; grandsons, Trey and Nolan Banks; sisters, Carolyn (Gerald) Henline of Spruce Pine, Betty (Del) Stephens of Waynesville, and Linda (Danny) Hensley; mother-in-law, Grace Dart; brothers-in-law, Gordon (Rosemary) Banks and Richard (Rhonda) Banks of Unicoi, TN; and several nieces and nephews. A visitation will be held on Saturday, January 19, 2019 at Bolen’s Creek Baptist Church from 1-2PM with a memorial service to follow.